Yvette Martinez was born and raised in South San Francisco and has many years of customer service and management experience. Ms. Martinez took a sabbatical last year to travel and go back to school, in hopes of focusing on her career goals. She is currently a full-time student at City College of SF, with plans to transfer to a 4-year university here in the Bay Area to earn her degree in Communications. She hopes to be the first in family to graduate from college. 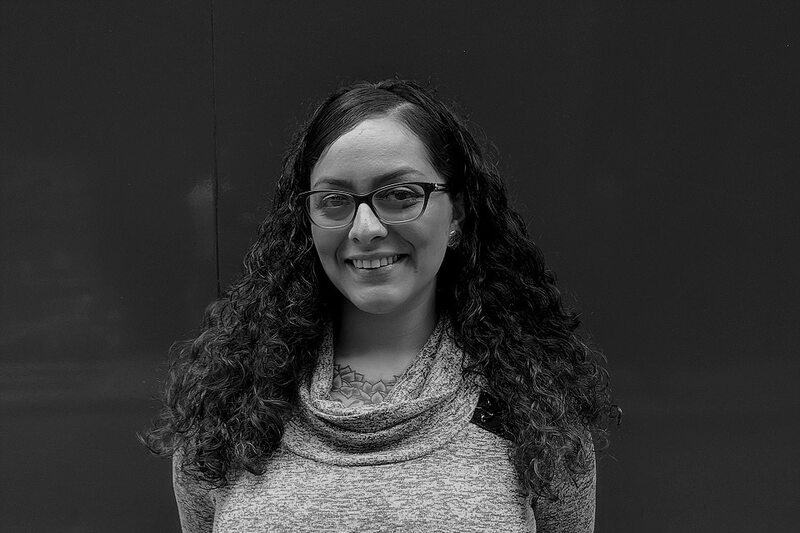 Ms. Martinez is also on the path to joining City College’s Project SURVIVE as a peer educator, which is a violence prevention program that is committed to social justice and is dedicated to ending all forms of power abuse, as well as promoting healthy relationships. Growing up she played travel soccer for the San Francisco Vikings League, and still plays pick-up games on weekends. Ms. Martinez is very adventurous and loves fearlessly exploring the unexplored and living off the beaten path. She enjoys traveling, hiking, reading, and learning how to cook Mexican food as delicious as her grandmother’s.